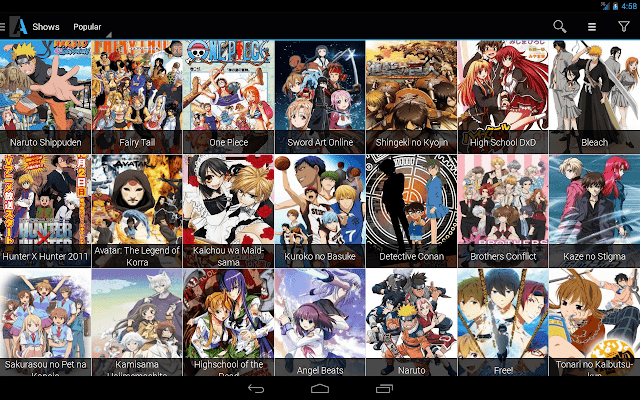 Animania app is a new app where you can watch your favorite anime series. Not only you can watch your favorite anime series but you will also get a notification everytime a new anime series is updated in the database of the app. In this Animania app, you will also get introduced to much new anime and new toons. 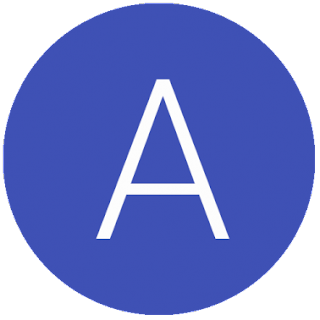 Which you will not get in any other anime streaming app, the most important part of this app is that this app is having many exciting features.